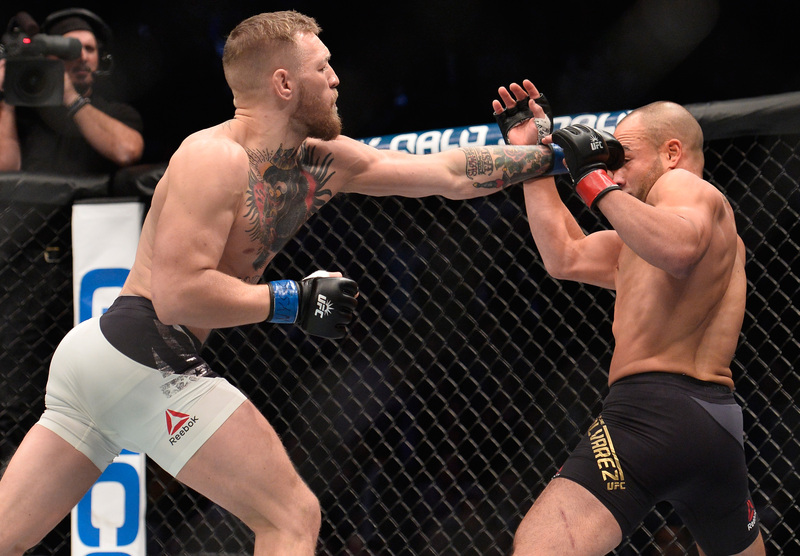 Conor McGregor vs Eddie Alvarez UFC 205 Nov 12, 2016 (34:41) Conor McGregor vs Eddie Alvarez at UFC 205: Alvarez vs McGregor from November 12, 2016 in New York, USA. 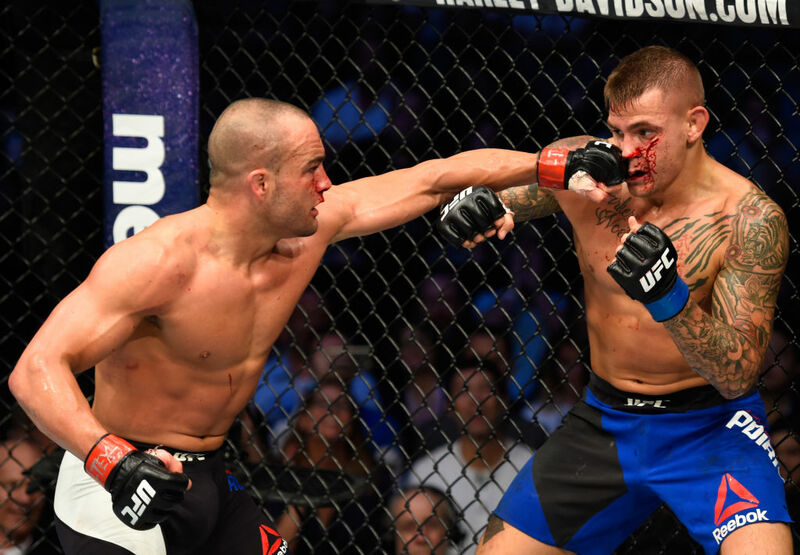 Eddie Alvarez vs Rafael Dos Anjos UFC Fight Night Jul 7, 2016 (19:39) Eddie Alvarez vs Rafael Dos Anjos at UFC Fight Night: Dos Anjos vs Alvarez from July 7, 2016 in Las Vegas, Nevada, USA. 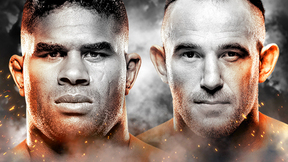 Eddie Alvarez vs Anthony Pettis UFC Fight Night Jan 17, 2016 (25:10) Eddie Alvarez vs Anthony Pettis UFC Fight Night from January 17, 2016 in Boston, Massachusetts. 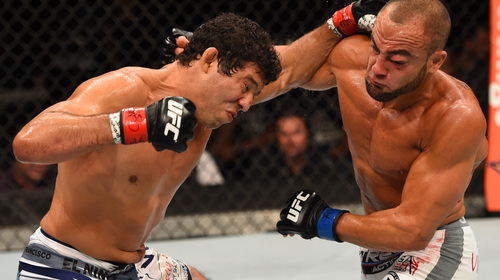 Eddie Alvarez vs Gilbert Melendez UFC 188 Jun 13, 2015 (29:41) A fierce rivalry dating back years, lightweights rivals Eddie Alvarez and Gilbert Melendez finally settled the score in the Octagon at UFC 188. 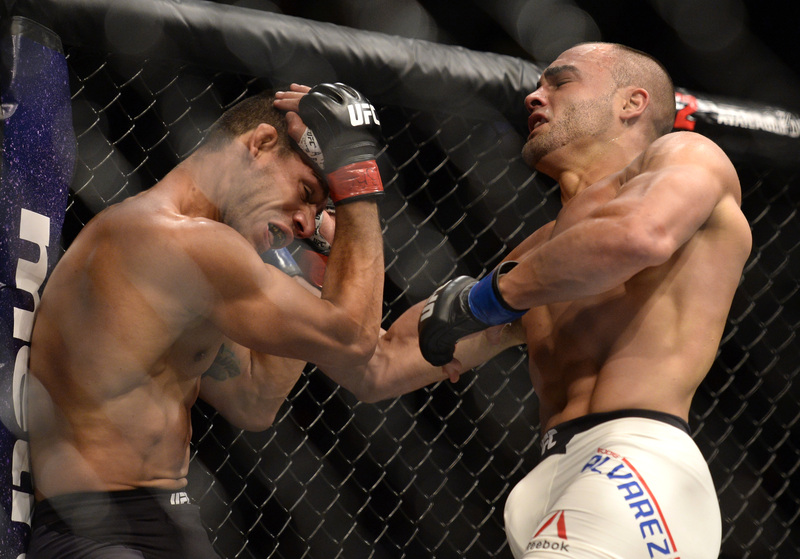 Donald Cerrone vs Eddie Alvarez UFC 178 Sep 27, 2014 (27:38) Donald Cerrone welcomed Eddie Alvarez to the Octagon in a bout that lived up to all of its potential at UFC 178. Eddie Alvarez vs Daisuke Hanazawa MFC Euphoria: USA vs Japan Nov 5, 2005 (10:35) Eddie Alvarez vs Daisuke Hanazawa at MFC Euphoria: USA vs Japan from November 5, 2005 in New Jersey, United States. 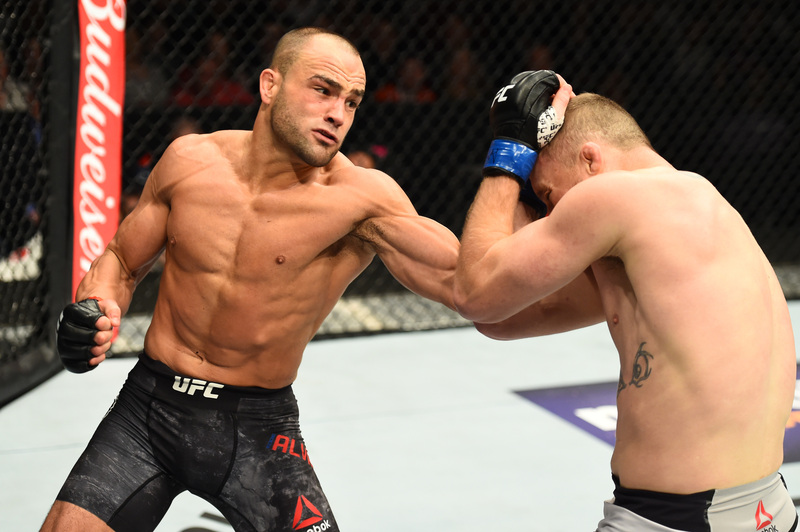 Eddie Alvarez vs Seichi Ikemoto MFC Euphoria: USA vs The World Feb 26, 2005 (16:04) Eddie Alvarez vs Seichi Ikemoto at MFC Euphoria: USA vs The World from February 26, 2005 in Atlantic City, New Jersey. 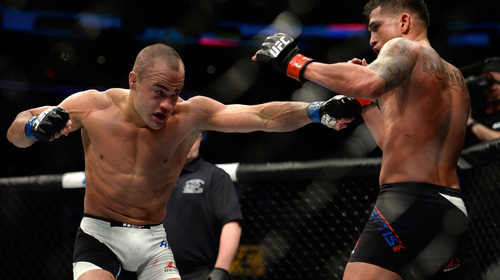 Eddie Alvarez vs Ross Ebanez ShoXC 4 Jan 25, 2008 (14:37) The fighting pride of Philadelphia Eddie Alvarez, with his stellar 11-1 pro record littered with KO/TKO wins, made his one and only ShoXC appearance against the frenzied fists of the 17-5 pro out of Hilo, Hawaii - Ross “The Boss” Ebanez. 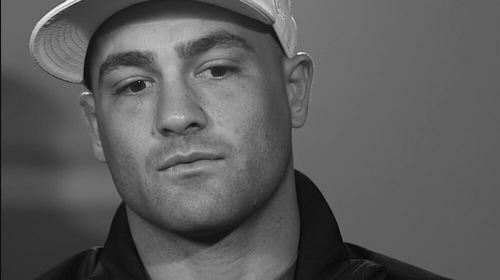 First Person: Eddie Alvarez Sep 23, 2014 (2:24) Making his UFC debut at UFC 178, Eddie Alvarez sits down to tell what it's been like preparing for this opportunity, his goal for his performance at his first fight and the style match up between him and Donald Cerrone.